A rare wine club focusing on sparkling wines and champagne, and if bubbly is your thing, or you'd like to learn more about sparkling wines, this wine club is a great opportunity. Every day becomes a day to celebrate when you've got sparkling wine around! No reason to wait for a special occasion. We'd like a better understanding of how they select their wines. We know some of what they've selected, but not anything about why. We can't find a link to Sparkling Champagne Club. Please have a look around our site to see if you can find something else you'd like. We LOVE sparkling wine! People always think Champagne when they think sparkling wine... and of course the next thought they have is, “Ouch! That’s expensive!” Well, bubbly-lovers around the world know that if you crave the effervescence of a sparkling wine, and want something anywhere from bone-dry to sweet, there are sparklers to please both your palate and your budget. It’s fairly unusual to get an amazing selection of sparkling wines other than champagne at most grocery stores or liquor stores, so if you want to branch out into Prosecco, Spumanti, Cava, and even Sparkling Red wines... you should think about joining this wine club stat. Because every day is a day to celebrate! This is one of very few Sparkling and Champagne Wine Clubs available and it helps to make this an excellent selection for a wine club subscription. 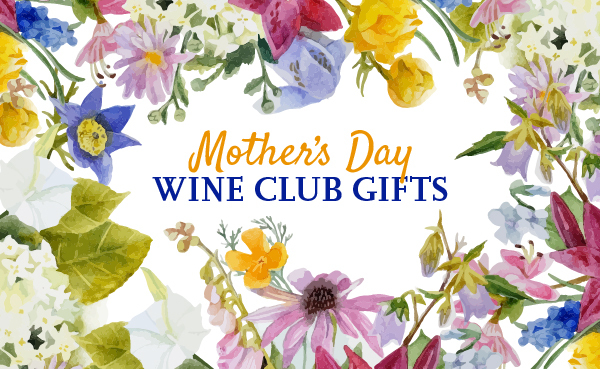 Plus, Cellars Wine Club offers a great deal of flexibility for when to start shipping and how often to ship. Cellars Wine Club offers a great deal of flexibility for when to start shipping and how often to ship. Cellars offers a printable gift card for those last-minute gift purchases. We don’t want to judge a wine club buy it’s printable gift message, but the truth is, this one doesn’t really add anything to our opinion of the wine club. The good news is, they have a great e-card offering. You can customize several aspects of this e-card to make it reflect your tastes. Again, we’re not judging the wine club based on it’s gift email offering... just letting you know they have one.